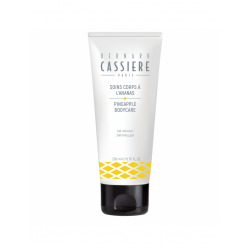 Smoother skin and firmer shape with the pineapple slimming gel ! Perfect silhouette and tropical fragrance give you a foretaste of Copacabana ! Nowadays, stress and "junk-food" lead to disturbances responsible for the accumulation of fat in targeted areas. 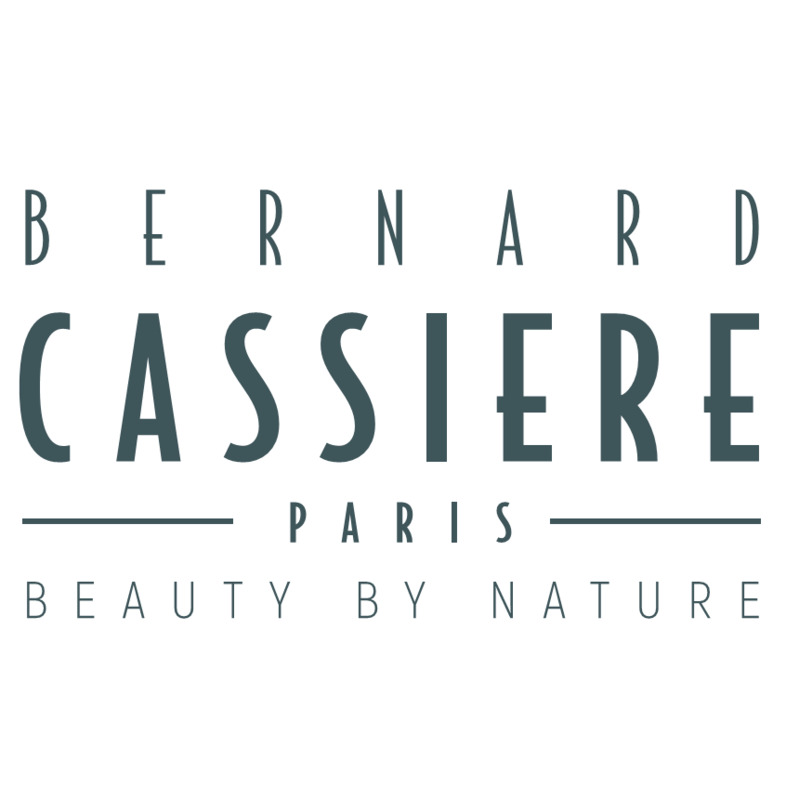 As a result there is the appearance of cellulite, a multifactorial problem against which Bernard Cassière has built a targeted attack program. The tropical complex [pineapple + green tea + coffee] organic and fair trade helps to sublimate the shape for a beautiful silhouette. 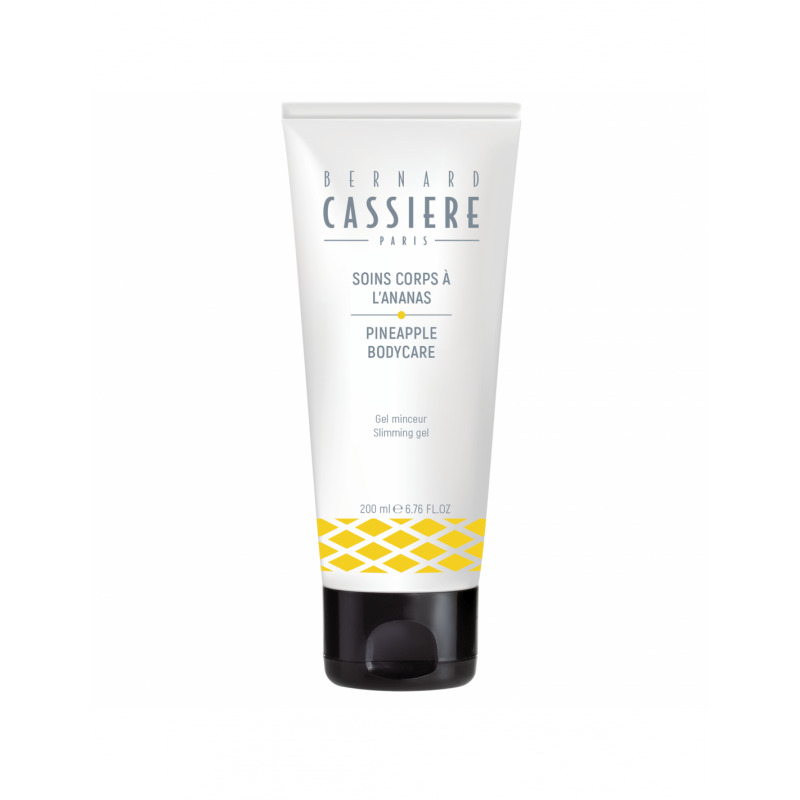 Apply morning and evening on a cleansed skin according to the massage techniques described inside the box.